3A Composites AIREXBALTEKBANOVA was awarded the IBEX Innovation Award 2016 in Boatbuilding Methods & Materials for its BANOVA® products. The IBEX Innovation Awards are awarded every year for companies that create breakthrough products in the marine industry. The jury is composed of renowned industry experts coming from Boating Writers International (BWI), a professional organization consisting of writers, editors, publishers, public relations specialists and other professionals in the communications field associated with the boating industry. The awards’ ceremony was held in Tampa, Florida, on the 4th of October and organized by the International Boat Builders’ Exhibition & Conference (IBEX). “3A Composites AIREXBALTEKBANOVA has always been an innovation driver in the composite industry and we are committed to consistently delivering our customers with the optimum solutions in terms of product innovation, quality and availability. This award confirms our product development strategy for BANOVA® and will activate new opportunities to create value,” said Roman Thomassin, CEO of 3A Composites Core Materials division, producer and manufacturer of the AIREXBALTEKBANOVA products. 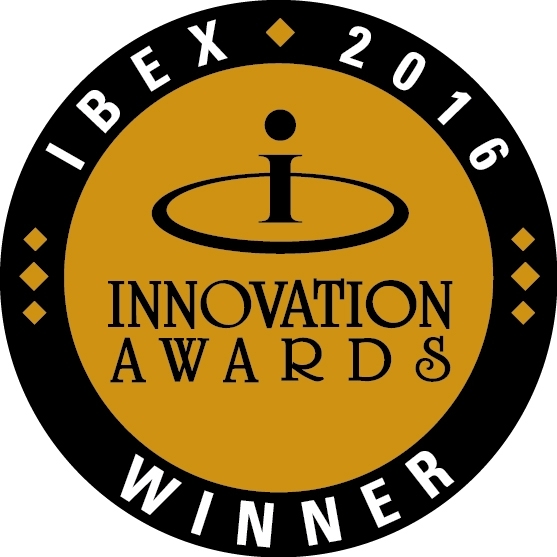 “We are honored to have received this innovation award for BANOVA® and would like to thank the IBEX for this outstanding recognition. The use of BANOVA® will no doubt have a significant impact on developing more cost-effective components in the marine industry”, said Eric Gauthier, President of Global Key Accounts of 3A Composites Core Materials. BANOVA® are high-quality, ultra-lightweight building boards based on balsa wood veneer for structural components, interior fittings and furniture. BANOVA® offers minimum weight with high stability. Since its launch, BANOVA® has been widely used in the marine market to build lighter components and thus more efficient boats. All BANOVA® products come from 100% FSC® certified resources. 3A Composites Core Materials is a global organizational unit within 3A Composites, part of Schweiter Technologies (SIX Swiss Exchange: SWTQ), with operations in Europe, the Americas, India, China and Papua New Guinea, that has pioneered the sandwich technology for almost 70 years. Its AIREXBALTEKBANOVA brand provides sustainable, lightweight and resource-friendly, high-quality core materials (broadest portfolio in the industry) to enable the production of lighter and thus more energy efficient end products for the wind-turbine, marine, aerospace, and automotive industries.